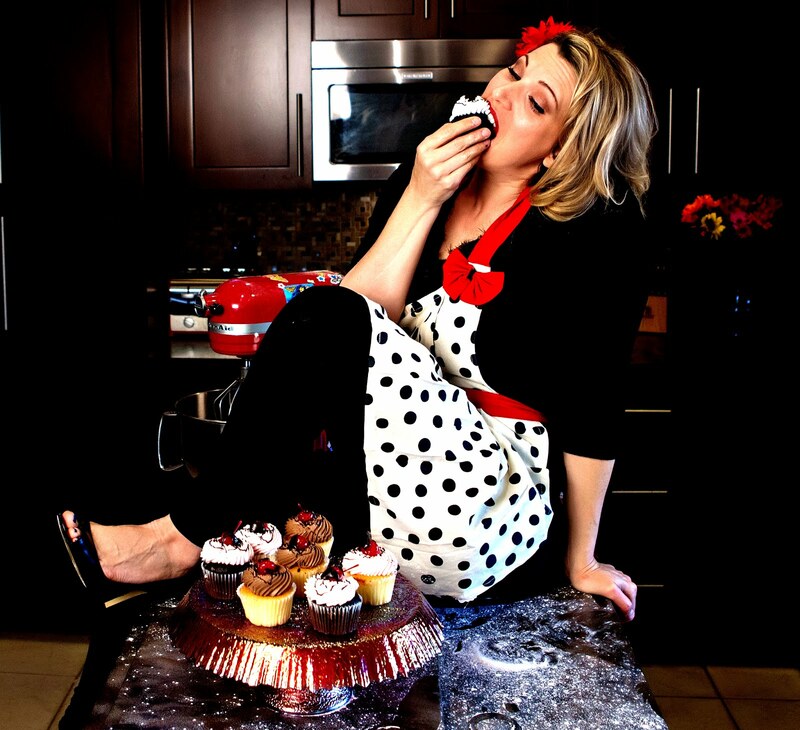 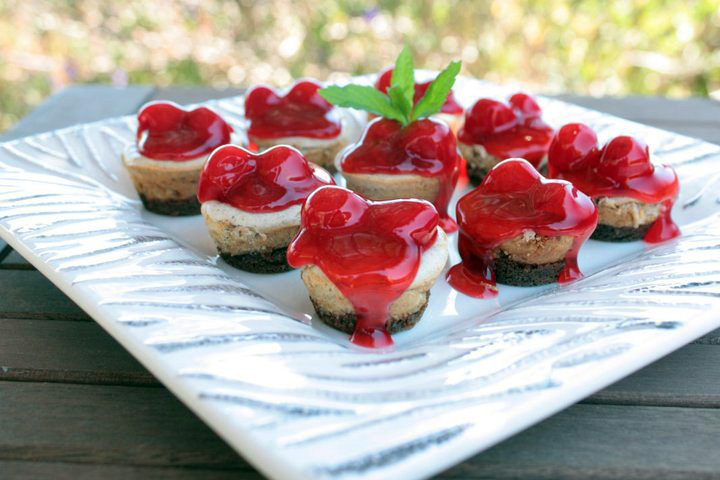 I love the smell and taste of fresh cardamom, and paired with sweet cherries…YUM! 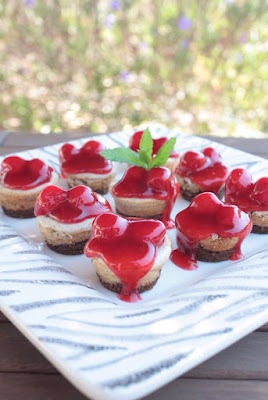 These little Philly bites are like a mini-spice cheesecake with a cherry pie frosting! 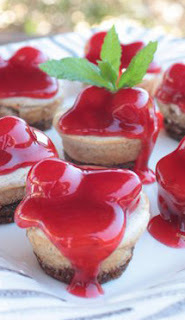 The ginger snap crusts give it a spicy and elegant base and I just love the way the cherry pie filling drips off the edges for a great little presentation!